Ubuntu 10.10, aka Maverick Meerkat, is the latest stable release of the Debian-based Linux distribution. This is the second and the last release for the year. As is customary for Ubuntu, three editions were released: The Desktop, Netbook, and Server editions. This article offers a detailed review of the desktop edition. And as is the custom on this website, we begin by looking at the installation program and process. Installation: On the surface, the installation program on Ubuntu 10.10 looks more advanced than the one in the last stable release. In reality, however, they are the same. The difference is mostly cosmetic. One cosmetic change you will observe when running the installer is shown in the screenshot below. It is a check list of sorts. The first and last item on that list make sense, but the second does not. “… Ensure that this computer is plugged into a power source.” Really! How else could I be reading that installation check list if my computer is not plugged into a power source? I want to believe that there is something about that second item that I missed. If you know what it is, please drop a comment. 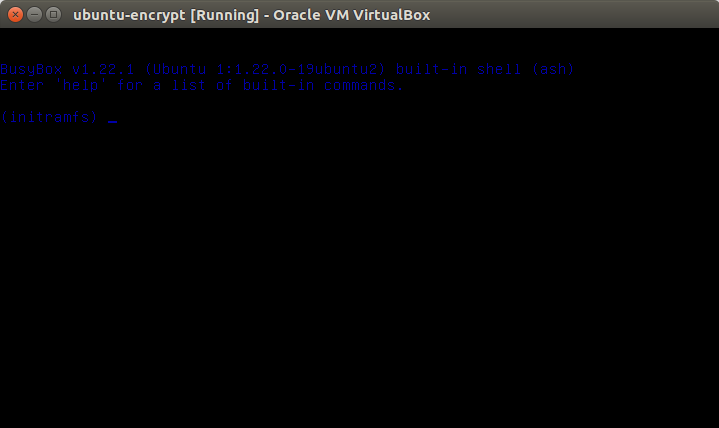 The installer still lacks support for LVM, RAID, and full disk encryption. The only encryption feature it has is home folder encryption, which just encrypts a user’s home folder if the “Encrypt my home folder” option is checked. Keep in mind that this option does not offer partition-level encryption. For example, if you create a separate partition for /home and you check “Encrypt my home folder,” your home folder will be encrypted, but the partition will not. 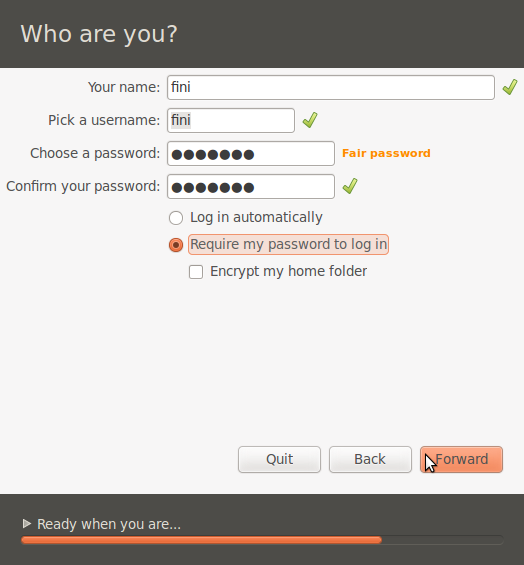 If you chose to encrypt your home folder, you will see the message shown in the image below the first time you log in. Note that this folder-level encryption does not offer the same level of physical security as full disk encryption. 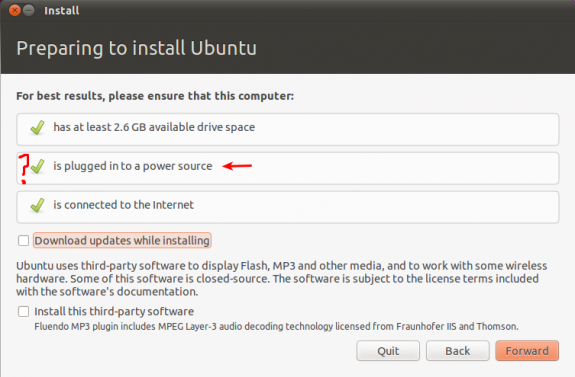 If you need to install Ubuntu 10.10 on an encrypted disk, you will have to use the Alternate installation image. As on virtually all current Linux distributions, the default journaling file system is ext4. 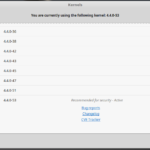 Others supported are ext3, jfs, reiserfs, and xfs. Ubuntu 10.10 is the first stable version of the Ubuntu desktop to offer support for btrfs, the B-Tree file System. You might want to read how to install Ubuntu on a btrfs file system. 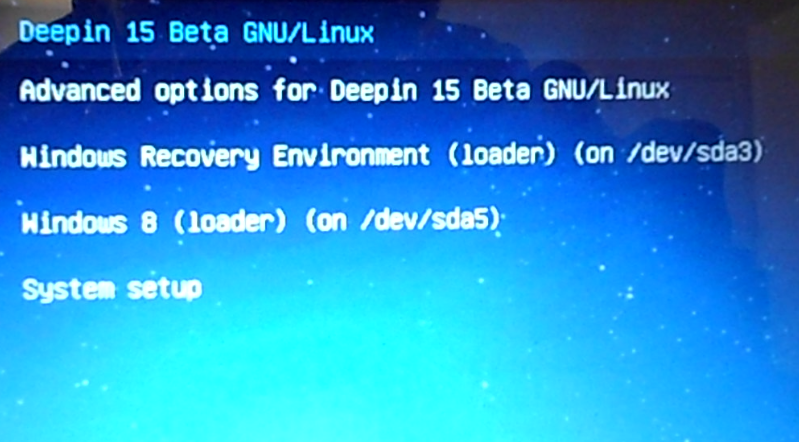 The boot loader is GRUB 2 (version 1.98). A very cool, new feature (this one is not cosmetic) of the Ubuntu installer is the “multi-tasking” feature, which makes it possible to perform other installation tasks while the installer is copying files. At the installation step shown in the image below, for example, you can click on the Forward button to move to the next task, while files are still being copied. And if the installer has finished copying files before you complete the other tasks, it will patiently wait for you. In the beta edition, “Log in automatically” was enabled by default. However, in this stable release, “Require my password to log in,” which is the right option, is enabled. I’m pretty sure that the ‘Please make sure your computer is plugged into a power source’ is for laptop users. Been a while since this review was posted, however there don’t seem to be any comments about to your power supply query. Maybe it’s just me, but I immediately thought that the instruction referred to people installing on laptops where the battery could run out halfway through an install with the possibility of corrupted file systems or, maybe, damaged drives. At the least you’d have to plug in, or recharge the battery, and start again. This is a way old topic but OMG. So quick to point a finger at Ubuntu. And seriously how hard is it to google “distro” it takes all of 30 seconds. No big deal. By the way, learning how to use terminal. You can’t just open it and expect to know how to use it and another by the way, the su (super user) function is used for things that only an admin would deal with. In addition it wants the ROOT password!!!! not yours! I’m sorry but that was such a dumbass remark… anyway. It’s simple, but it takes a whole lot of learning and practice. And installing an OS is not a guess. Linux based distros are a crapload more stable than any Windows distro. I don’t even have an anti-spyware on my Mac home computer. And I have been using it for a good 3 years. Never had a virus. On a Windows machine that would be like saying come over and get comfy! Ever heard of a Windows server that didn’t have a big expensive firewall in front of it? Guess what OS most firewalls are based off of. LINUX. My linux server has just a firewall program running. nothing else. And dual booting is no simple task that is done in a routine way. there are different ways of doing it and if it is your first time no duh you have to learn some stuff. This link and this one should be what you are looking for. The key to what you want to accomplish is to install GRUB in the boot partition of Ubuntu, rather than in the MBR, where it overwrites its Windows equivalent. Keep me posted. Better yet, jump on the forum and let’s discuss this. finid, tried to register but I keep getting a server error. At any rate, I tried installing inside of Windows and that doesn’t produce a boot item on the BCD menu. I tried to use the Grub 2 setting and it returned “grub>” dos screen with a bunch of command possibilities. What is the size of HD and what partitions (how many) did you create on the Windows side and on the Ubuntu side? I’ll try and fix the forum registration asap. Thanks for the tip. I finally got a boot item on BCD – don’t have any answers. I have 500gb HD with 4 partitions. 0 is Win7, 1 & 2 (basically) for anything at 100gb each and 3 is my data back up. 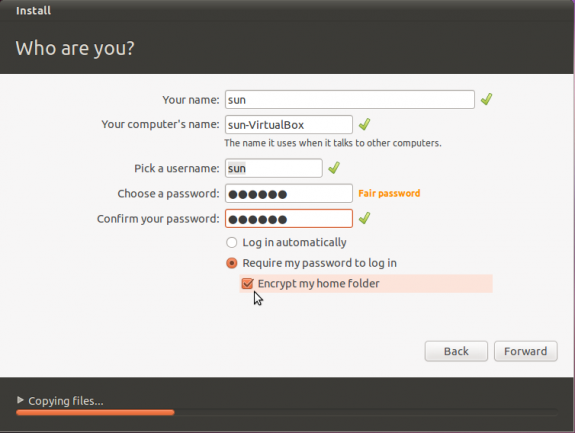 My attempt is for partition 2 for Ubuntu. My machine is faily fast running Duo 2.53 so I don’t think it is a problem running “inside Windows”. 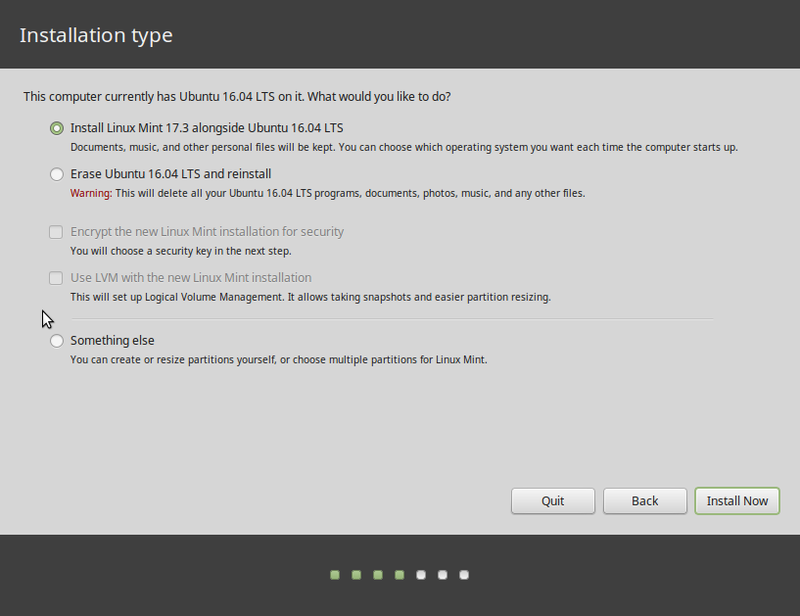 I put ubuntu 10.10 on a separate partition just to try Linux and I am extremely unhappy with it. You have to study volumes of data to find out how to even install a printer driver. I tried loading addons and you can’t even find the after they are installed. You have to trace down how to get to a terminal window and then read many, many volumes more on how to use it. Example: type in su – and it asks you for a password. Type in your pass word and nothing happens. Now start googleing to find out that it doesn’t want a password. They took Thunderbird and stripped it to make some kind of a junior email program. In the long of it. 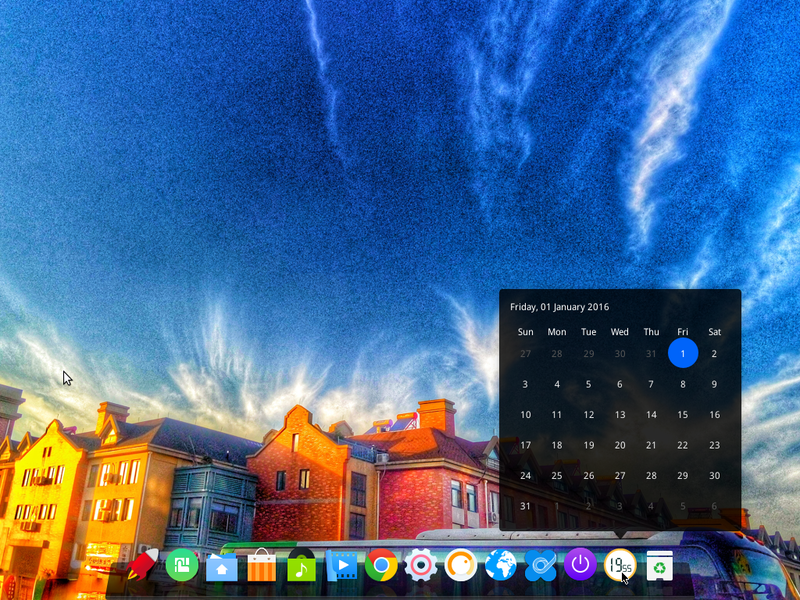 ubuntu may start getting in the race with windows in another 10.10 years. I always find it mildly amusing when people who have *clearly* never even attempted to use a Linus distro start trying to guess what their criticisms of it should be. For the record, I installed Ubuntu back in 2007 – dual booting with Windows XP – and even though I had no idea what I was doing, I managed to get everything up and running within the space of a single evening. 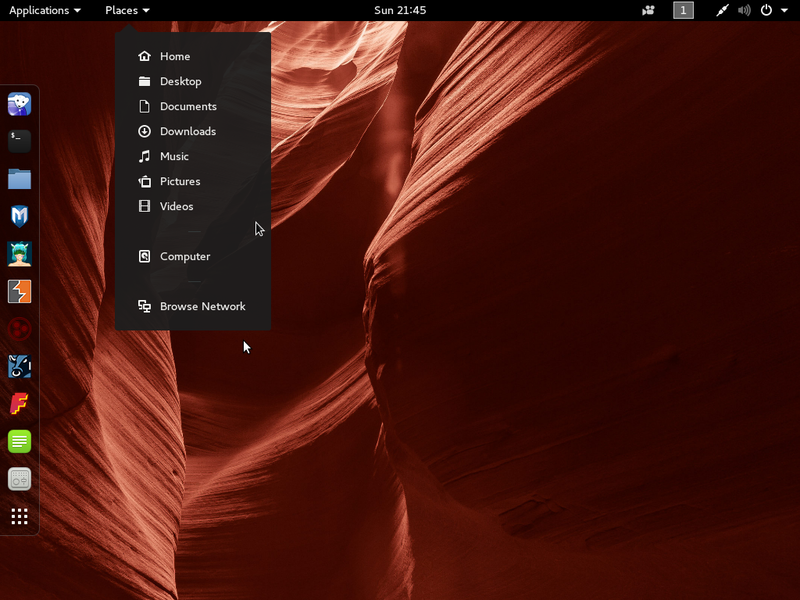 Although I have since shifted to a different distro, Ubuntu does deserve a lot of credit for providing a very easy way in for people who have absolutely no Linux experience. First I had to look up “distro” to find out what it was – another Linux term for distribution. There is nothing amusing about trying to get a system to run when the entire operation is nothing but a guess. I also got ubuntu running in a few hours, but that put a kink into me with what I had to go through to get it done. There is always a learning curve to anything that you are using for the first time. I struggle with Windows because I know very little about it. I’ve had to google just to get something done on Windows – because I am not familiar with it. If you just learned today that “distro” is short for distribution, then you are very new to our world. Welcome, by the way. This site is here to help people like you along the way. If you have any questions, don’t hesitate to ask. how ignorance, do you know there is one amazing thing exists in the world called laptop? I speak, read & write normal English. When will *ix not tell me that my directories “data” & “Data” are different? Case-sensitivity has nothing to do with proficiency in English. But *.ix does not know that. Look at the many *.x utilities the replace “_” with ” “, and replace ” ” with “_”. If you copy you folder directory with all the sub-directories, you can see that “data”, “DATA” and “Data” are three different directories. M$ windows know English better than *.ix. One day, Ms Macboy (or M$ Wintoy), you might try Ubuntu. Then you will see how wrong you are. Tried to edit my message above on the HTC HD2 smartphone … which rund Windows 6.5, Windows7, Android 2.2, but crashes on Ubuntu. 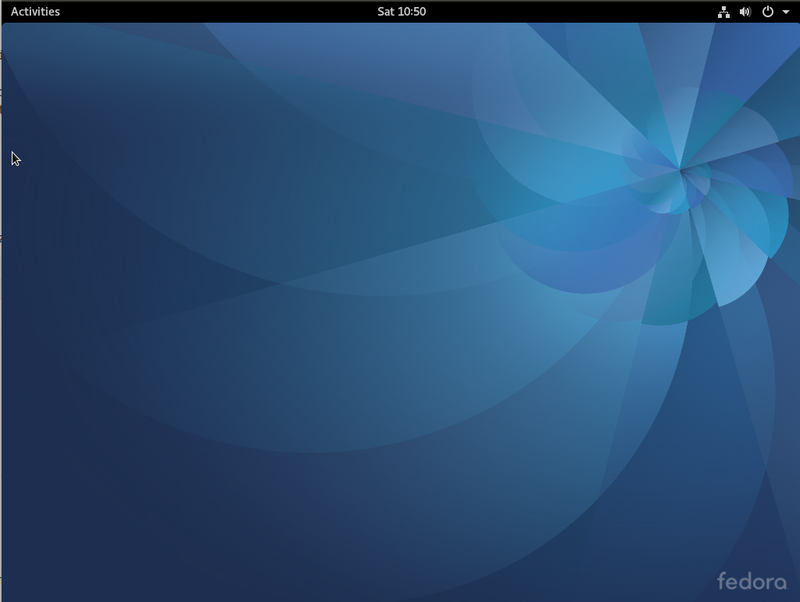 The Unbuntu still is in alpha production. Regarding your comments about the encrypted LVM, RAID and whole partion encryption; you can do those if you use the “Alternate Install” CD. While it would be nice if the options were on the regular CD, it would confuse a lot of people who don’t know what those are. As far as why they encrypt individual user directories instead of the entire /home; I think the intent is individual security. If you encrypt /home, then all users are encrypted with the same key. So, if a single user wants to encrypt for privacy, you’d have the system encrypting twice, once for /home, then again for /home/user. 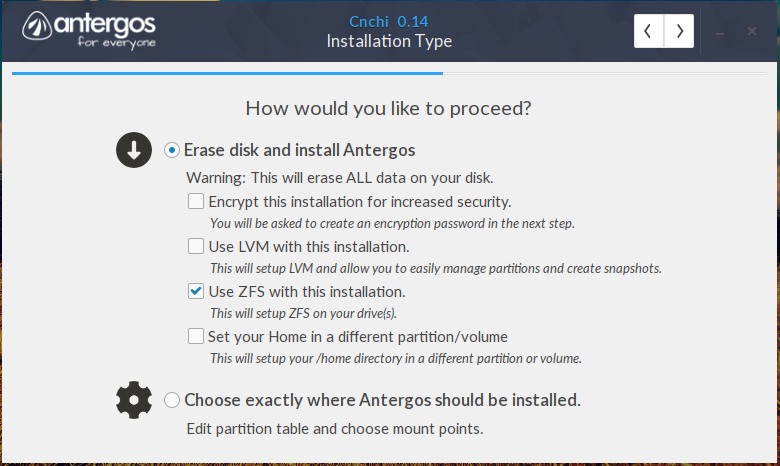 You can encrypt /home (on a separate partition) using the “Alternate Install” CD. In my opinion, the current options are a reasonable compromise. I agree with some of your points, but the idea that having LVM, RAID, and disk encryption on the regular CD will “confuse a lot of people who don’t know what those are” does not fly. That assumes a certain degree of mental laziness on the part of those users, which in itself is insulting to them. When LVM was first introduced into Linux installers, it did not confuse us. Instead, we embraced it when we learnt what the benefits of using it are. I am sure that the users you are referring to, those who were introduced to Linux via the regular Ubuntu CD, will respond similarly if they were told what the benefits of LVM and disk encryption are. The installer just has to make it simple for those features to be configured, just like the Fedora installer has done. 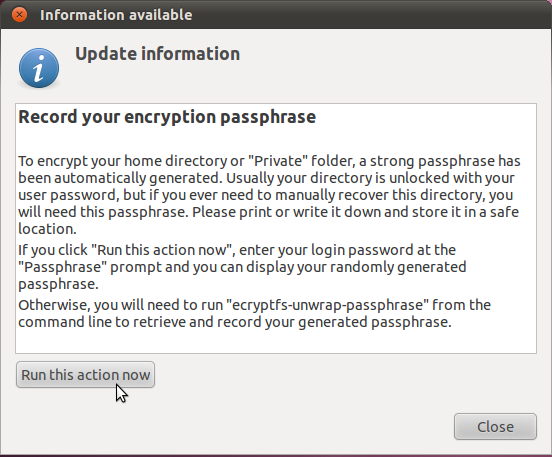 See how Anaconda, the Fedora installer makes it easy to configure disk encryption.